Alas, Wil came through (as he always does). 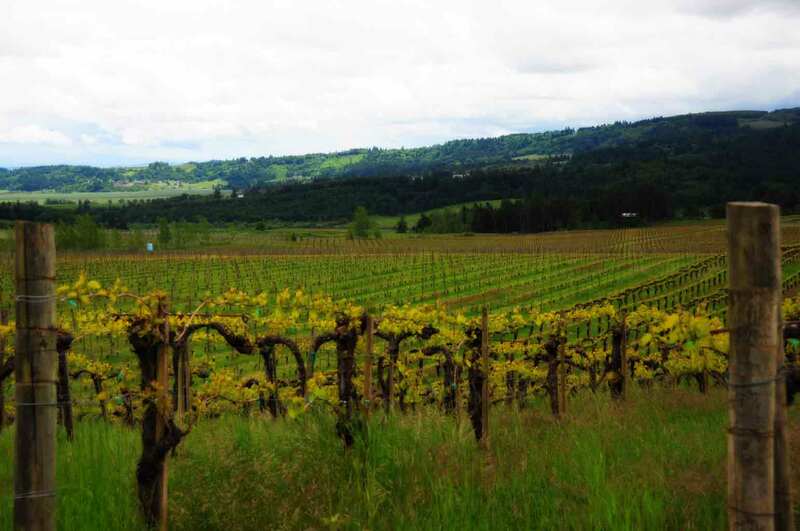 Following are Wil’s picks for the top wines of the afternoon, along with information on where to find them in Minnesota. Accounts are listed alphabetically by city, and be sure to call ahead to confirm availability. 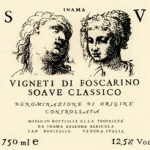 Inama “Vigneto di Foscarino” Soave Classico: “Just a 100%, complete game changer in how most of us have been raised to view Soave.” This single vineyard gem is from the heart of Soave Classico (which, as you remember from last year’s video of Stefano Inama, is completely different from plain old Soave). 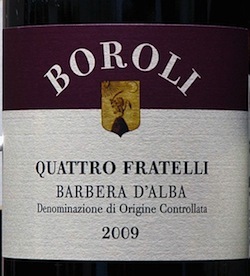 Boroli Barbera d’Alba “Quatro Fratelli”: “A REALLY sumptuous and satisfying Barbera at a KILLER value.” Barbera is one of our favorite grapes around The Wine Company, giving a rush of black and red fruits, great acidity, and little to no tannin. Possibly one of the best food wines around, especially with pizza. 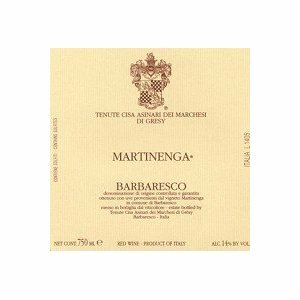 Marchesi di Gresy, Barbaresco “Martinenga”: “I ALWAYS love this wine. It is so pretty. Especially in a killer vintage like 2008.” The Martinenga vineyard is one of the very rare monopoles of Piedmonte (a single vineyard owned completely by one winery), located in a prime amphitheater just downhill from the famed Rabaja vineyard. Detailed and lighter bodied, but with firm tannins and lean muscle on the palate. Incredible stuff. 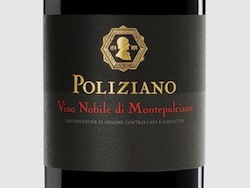 Poliziano Vino Nobile di Montepulciano: “I came back to this wine three times during the tasting to try it again, then bought some for the house.” We are so happy to have this outstanding producer be a new part of the Dalla Terra portfolio. Agronomist Federico Carletti makes possibly the most dynamic style of Vino Nobile out there, with amazing black raspberry richness, a complete and complex mid-palate, and a finish that just goes on and on. Tenuta di Sant’Antonio, Amarone della Valpolicella “Castagnedi”: “This wine is awesome. Great intensity and power without a bunch of sugar weighting it down. 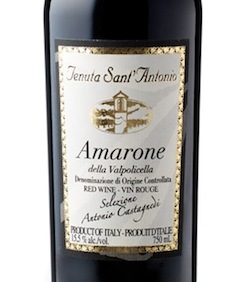 Finally an Amarone you really SHOULD drink with a meal (instead of just a cigar).” Balanced Amarone is a rare wine indeed, and as more producers go for fuller-larger-louder styles of wine it is a breath of fresh air to experience the wines of Sant’Antonio. If you are looking for a nice sweet white wine, try Riesling.Riesling can be dry, semi-sweet or sweet, so make sure to read label.Other “sweet” (aka “off-dry”) white wines to exrpnimeet with are Gewurztraminer from Alsace (France) or Moscato from pretty much anywhere. Some very nice Moscato wines are produced in California and can be found even at Trader Joes. Try them. Moscato d’Asti is an Italian fizzy low-alchohol wine that is sweet enough to be served with dessert. If you have a good wine merchant, another wine you might ask for is an “off-dry” (meaning slightly sweet) version of Chenin Blanc. The more you exrpnimeet, the more you will learn what pleases you.